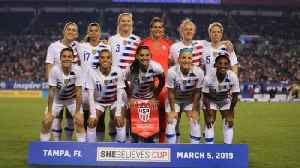 The woman who helped galvanize the push for gender equality in professional soccer is cheering on her former teammates from the sidelines as they take up the fight with a federal discrimination lawsuit. 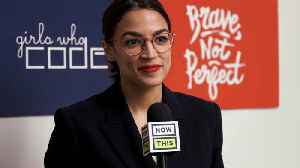 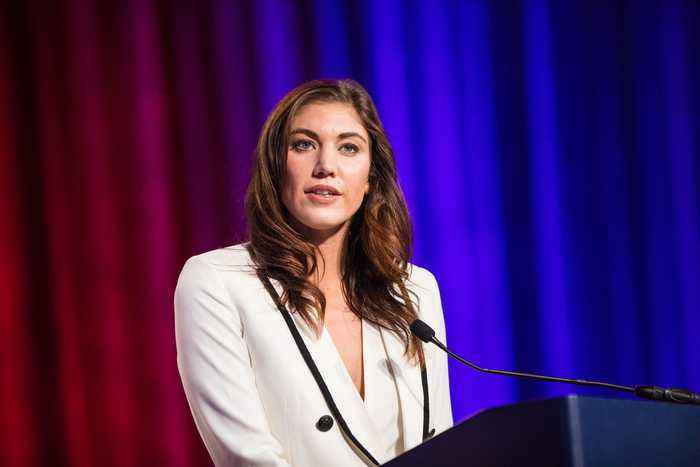 Hope Solo, the former goalkeeper for the U.S. Women's Soccer team, told Cheddar that the lawsuit filed last week has "been a long time in the making." 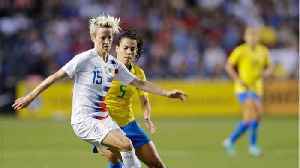 All 28 members of the team signed on to the lawsuit against the U.S. Soccer Federation.